The Nagaland Board of School Education (NBSE) will declare the result for class 10 and class 12 state board exam today. New Delhi: The Nagaland Board of School Education (NBSE) will declare the result for class 10 and class 12 state board exam today. The board exam for class 10 was conducted from February 15 to February 27 and class 12 board exam was conducted from February 14 to March 6. The result will be declared today around afternoon after which students would be able to check their result online or through sms. The printed mark sheet will be available for heads of institution to collect from the board from May 8 to May 10. Students who qualify the exam can collect their mark sheet from their respective schools on or after May 8 (afternoon). Apart from the NBSE official website, the result will be hosted on a few other websites for the convenience of students. In case the websites are down or students are not able to access the results online, they can check their result via sms as well. While checking your result via sms make sure that you send in the right code for class 10 and class 12. 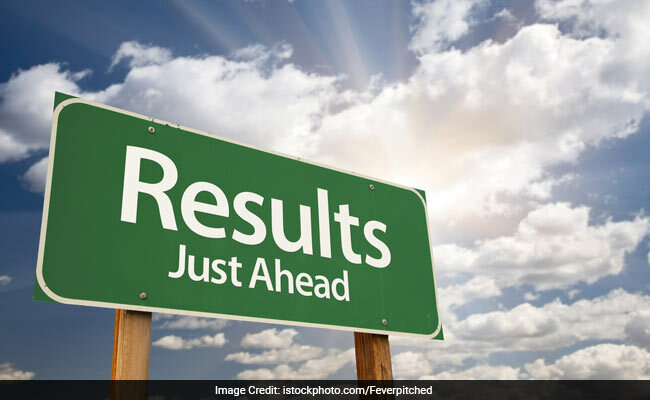 The print out of the result obtained online will not be valid for admission to institute of higher education, so students must collect their original mark sheet from their respective schools.